An incredible opportunity in Talus at Troon North, this Mediterranean retreat is situated on an acre with a North-facing backyard that's open to the desert beyond. 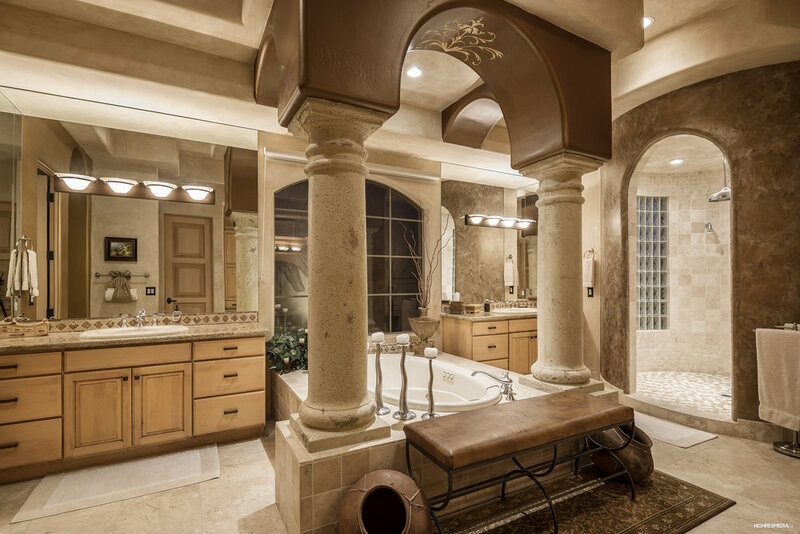 A courtyard style entry welcomes you with a lush interior and water fountain. 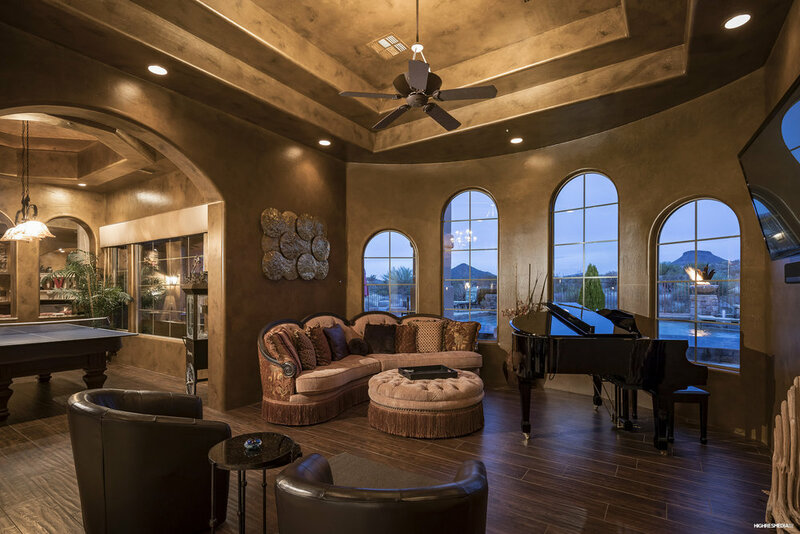 Inside you'll find warm interiors with hand-finished walls, natural stone and hardwood. The spacious kitchen has a large center island and dining nook, all open to the great room with gas fireplace and media center. 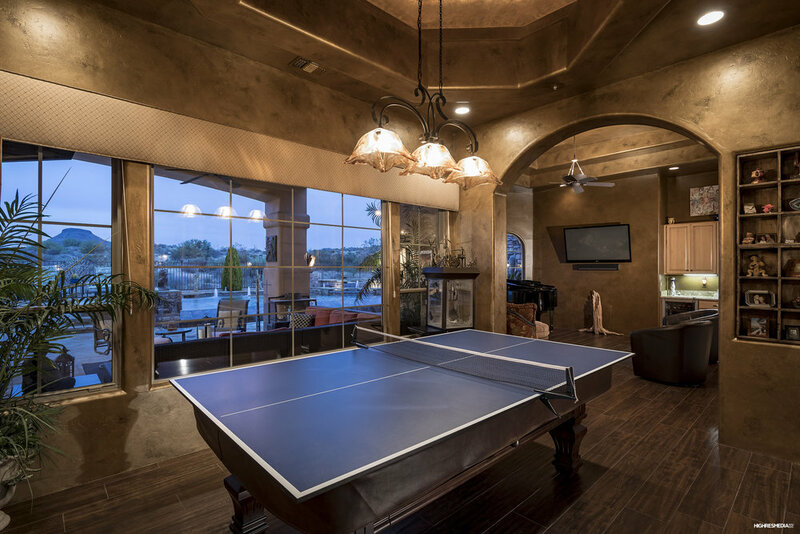 The formal dining room overlooks the backyard while the living room offers arched windows and a wet bar. 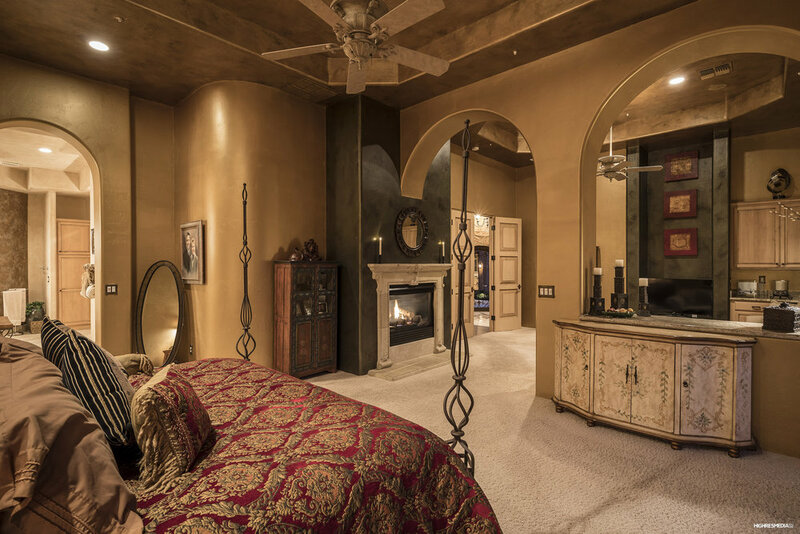 The master wing includes a private office and retreat with sitting area, gas fireplace, and spa bath with dual vanities, jetted tub with roman columns, separate shower and large closets. The two guest bedrooms are spacious with en-suite baths and walk-in closets. 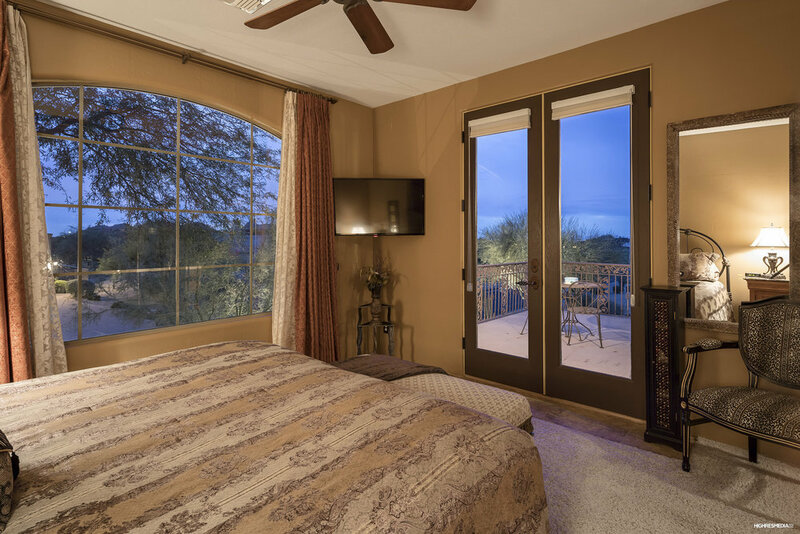 An upstairs guest suite offers and a private balcony with City light views. Outdoors you'll find privacy and desert views with a built-in BBQ, firepit,negative edge pool with spa, fire feature and so much more. This home is located in an area that offers many trail systems for hiking, biking and outdoor living.